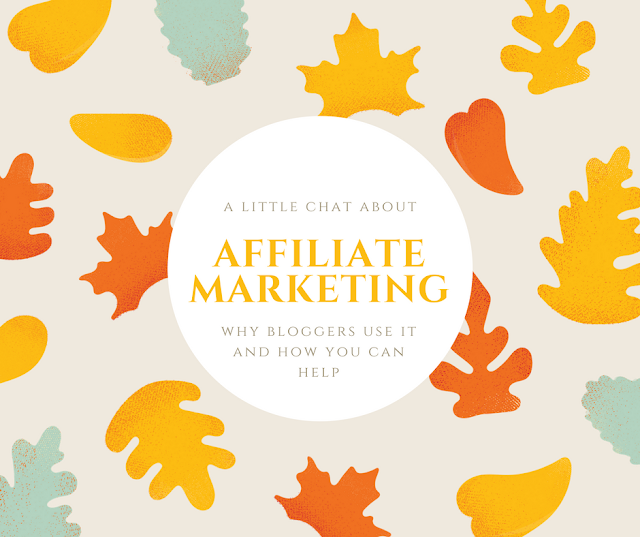 Tattooed Mummy's Randoms: What is affiliate marketing all about? What is affiliate marketing all about? But fear not! Affiliate marketing is a non scary very simple way that bloggers (and other people) can make a few pennies (or more if they are lucky) by promoting or sharing information about stuff worth buying. You'll have seen it yourself I expect, where you are told, "get a friend to sign up and get a £5 discount for you and your friend" when you join a new website selling fashion, etc. Maybe you just didn't realise that's what it was. As you will see on my sidebar, I have adverts for various things, Jord Watches, Mooncups, GiffGaff mobile Sims, Amazon stuff I like. 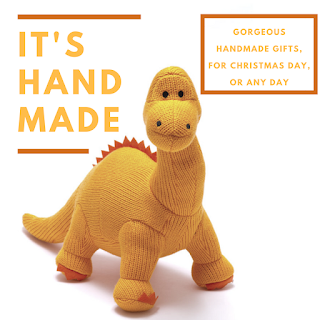 If you click through to the sites and buy anything via my link - I get paid a few pence. That's it - it costs you nothing extra, and for some links you might even get a discount! I can't speak for all bloggers and advertisers, but I only link up with sites I have experience of and for products I actually like, so I feel my promotions are honest. I'm not suggesting you rush off and spend extra money to support bloggers! That would be selfish in the extreme, (I can hear your sighs of relief) but if you are going to buy something anyway, from Amazon or a site that you know one of your favourite bloggers uses, try and buy via their affiliate link(s), it will cost you nothing extra but will help them to keep blogging!